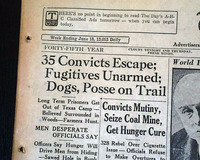 * The tipsters to law enforcement re. 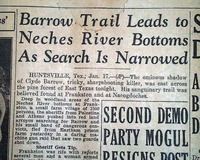 whereabouts ? 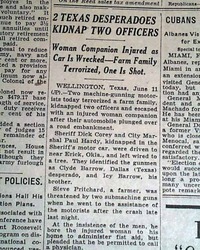 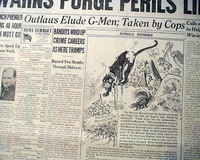 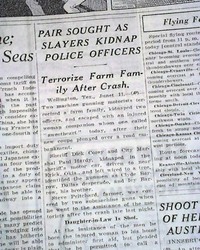 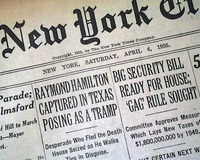 Earliest Bonne & Clyde robbery report? 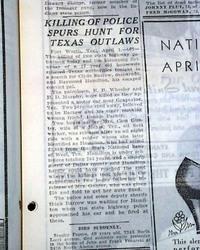 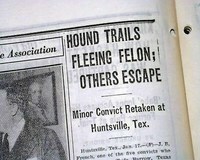 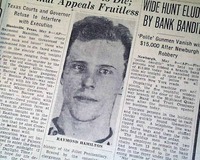 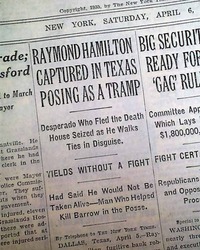 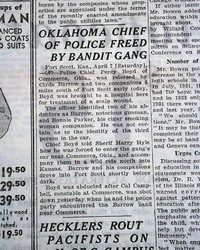 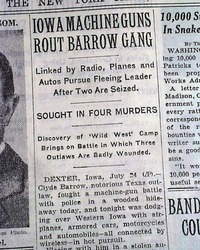 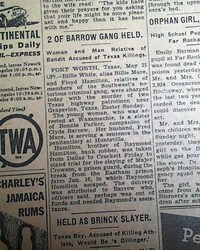 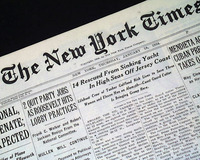 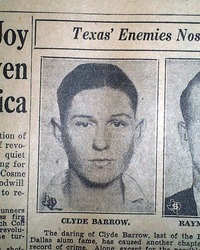 This 42 page newspaper has a small one column heading at the bottom of page 2: "Convict Caught in Texas".